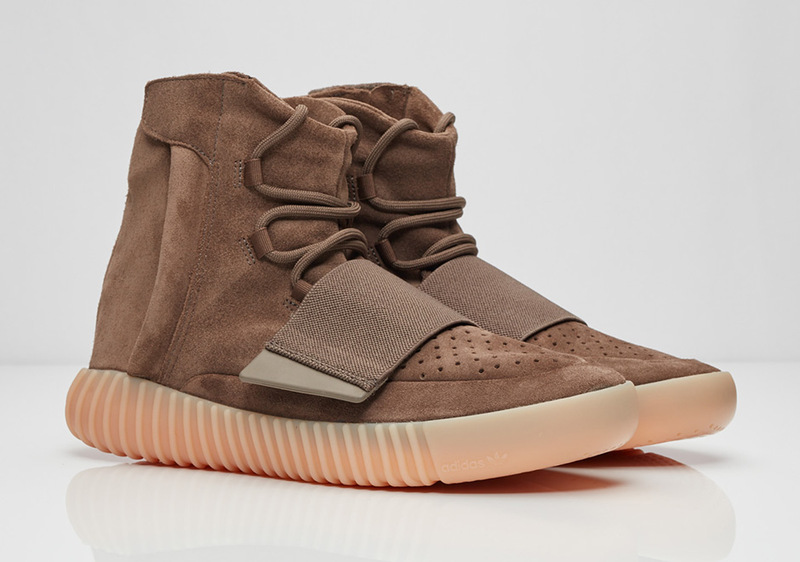 Many of us were left empty handed when the adidas Yeezy 750 Boost “Chocolate” debuted. Today, we give you news at an auction that’s going down with donations going to a good cause. Euro sneaker shop Sneakersnstuff has decided to save 30 pairs and sell them to the highest bidder and give all the proceeds to the international Red Cross to enable them to help the needed in Haiti. Haiti is still recovering from the catastrophic earthquake in 2010, and was hit really bad by the hurricane Matthew recently. There are MILLIONS of Men, Women and CHILDREN that is in desperate need of your help. The auction will begin on October 20th through October 24th. For those that want to participate, you can enter here.